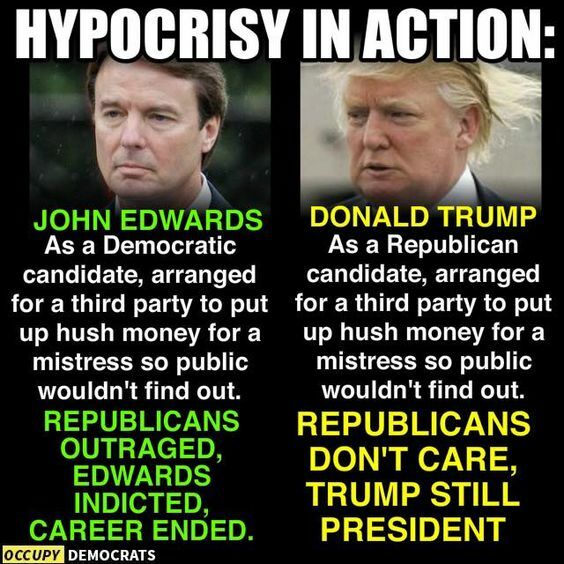 This entry was posted in Facts & Statistics, News & Views and tagged BLOTUS, candidate, crime, hush money, indictment, John Edwards, mistress, mistresses, President, public, Republicans, third party, Trump on August 18, 2018 by Ray Buchanan. At this point, this isn’t conjecture. It’s a fact. Our president will do anything necessary to protect Russia. No one is allowed to attack Putin for any reason. Everything else is fair game. But, publicly agree with all our intelligence agencies that Russia has, and is attacking the US on a regular basis, and you are gone, even if you retirement is just days away. Wouldn’t it be nice if the #BLOTUS would defend the US instead of Russia? 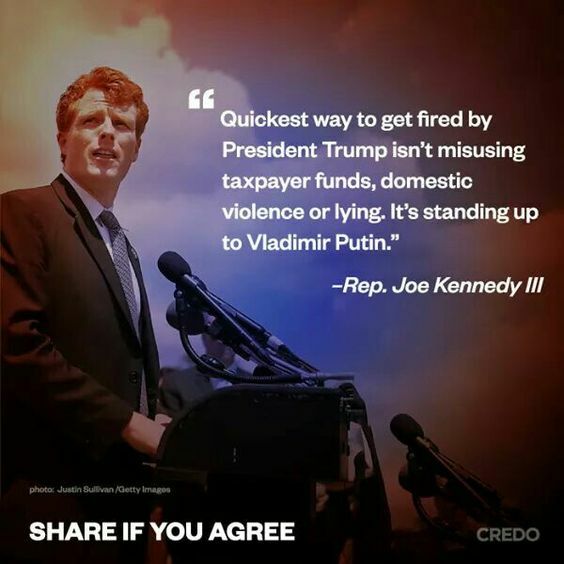 This entry was posted in Facts & Statistics, News & Views, Quotes and tagged BLOTUS, domestic violence, financial crime, fired, hateful, intelligence agencies, Jeff Sessions, Joseph Kennedy III, lying, President Trump, public, retirement, taxpayer fund, vindictive, Vladimir Putin on March 19, 2018 by Ray Buchanan. This snapshot of those listening to Trump’s speech at the UN is priceless. It really does capture the moment better than words. 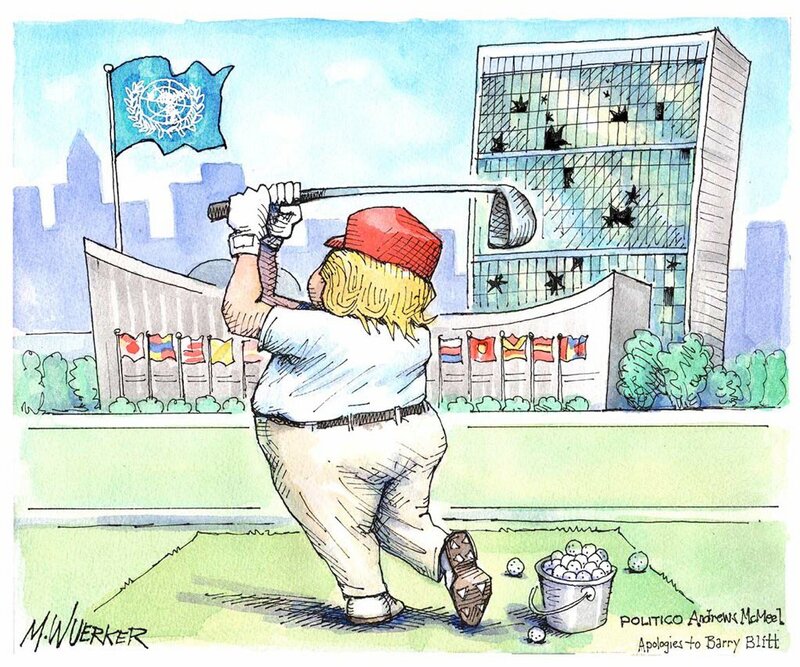 This is what happens when a “dotard” gets to play in public. 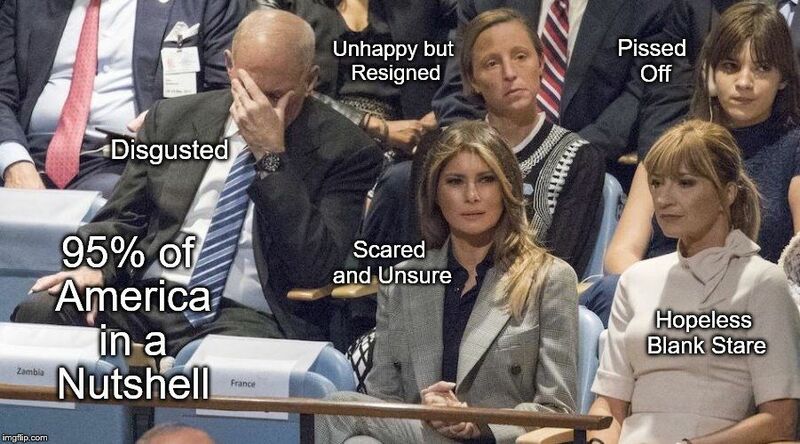 This entry was posted in News & Views, Uncategorized and tagged America, BLOTUS, disgust, dotard, hopless, John Kelly, Melania Trump, national embarassment, nutshell., pissed off, public, resigned, scared, unhappy, United Nations, unsure on September 22, 2017 by Ray Buchanan. Leadership comes in many shapes and sizes. None of them is a fit for the #BLOTUS. 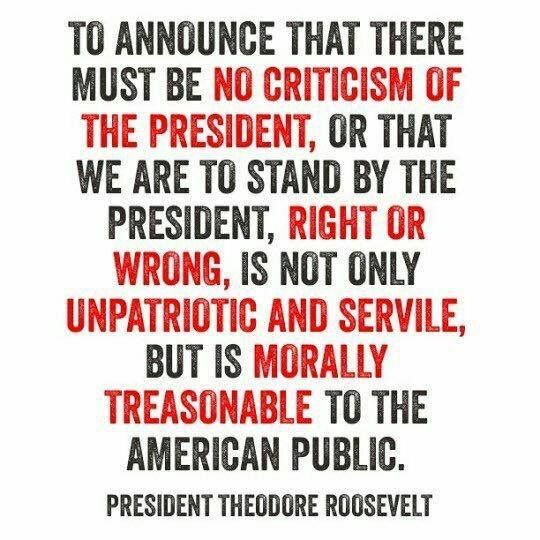 He is an egotistical, racist bully that brings shame and disgrace to the office he holds and to all that our nation represents. Some might even call him a war monger. In reality, however, he is just a tiny little man, a spoiled brat who has never been made to grow up and face the consequences of his tantrums. Now, the entire world is being made to suffer from his hunger for power. This entry was posted in News & Views and tagged Andrew McNeel, Barry Britt, BLOTUS, bully, disgrace, ego, farce, go;f, M.W.Uerker, Politico, power, public, racist, shame, spoiled brat, suffer, tantrums, tiny little man, tragedy, United Nations, war monger, world, world stage on September 20, 2017 by Ray Buchanan. This is an unfair and biased question. Most of us realize that the #BLOTUS cannot even handle the TV remote. He’s not competent to even be seen in public most days. If he handles North Korea as he handles his family and staff we all need to start digging new fallout shelters. 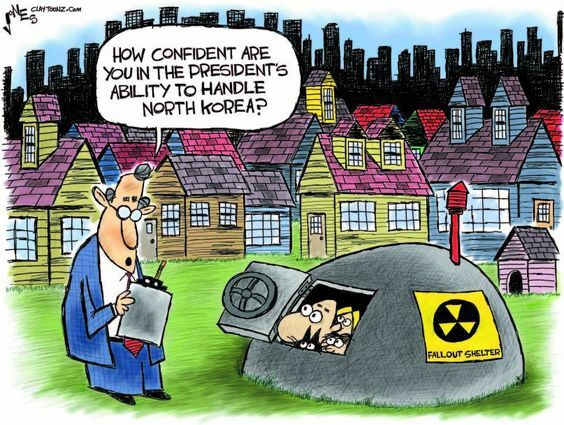 This entry was posted in Facts & Statistics, News & Views and tagged bias, BLOTUS, competent, confidence, fallout shelters, family, North Korea, public, staff, TV, unfair on August 11, 2017 by Ray Buchanan.